Diabetic foot problems? Plantar heel? Pain and difficulty walking? Come and get relief with Avidor's orthotic insoles - guaranteed comfort! Handmade insoles. The store offers a wide range of insoles for all kinds of shoes, from high heels to sport shoes, both hard and soft. 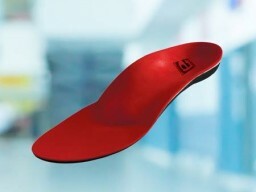 The insoles are individually made for each customer according to their needs, from a plaster mold. Also in store: comfort shoes, medical shoes and orthopedic equipment. 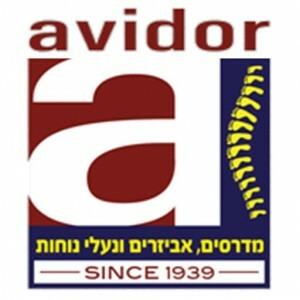 The Avidor chain works with all the kupot cholim: Clallit, Maccabi, Meuhedet and Leumit. Managed by Ido Eldar, with over 20 years of expertise in the field, graduate of Tel Aviv university. The Avidor chain specializes in healthy insoles, for over 40 years, with 15 branches throughout the country. Sun-Thu: 09:00-13:00 & 16:00-19:00, Fri: 09:00-13:00.